Recently, ISA’s grade 7 Product Design class have been working on a NEMO Science Museum project. One of the most popular museums in Amsterdam, NEMO is a science centre made up of highly interactive exhibits which enables young children to engage with science in a fun way. 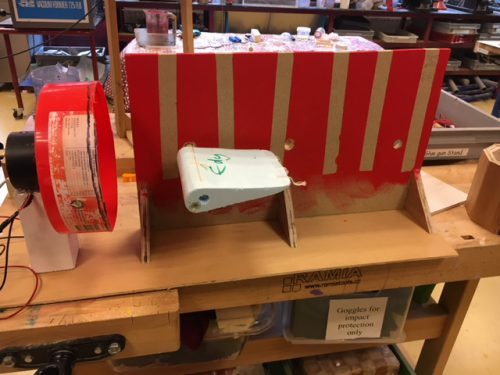 Steve Withers’ Product Design students were challenged to design and create an interactive exhibit inspired by the museum so that they can teach scientific principles to their fellow students from Lower School. As part of the design process, the students used a four-part design cycle to research, design, create and finally evaluate their project. Last Tuesday, the class visited the Lower School to test out their NEMO exhibits and received feedback on how they worked. A great example of a projected created by one student to explain the principle of buoyancy to the Lower School students, used an acrylic tube filled with liquid and a base of pine. 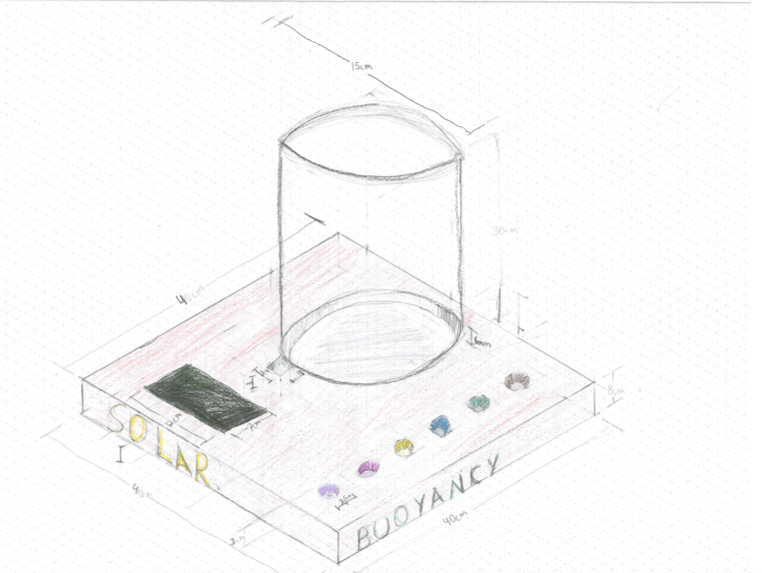 An initial drawing of the buoyancy project. 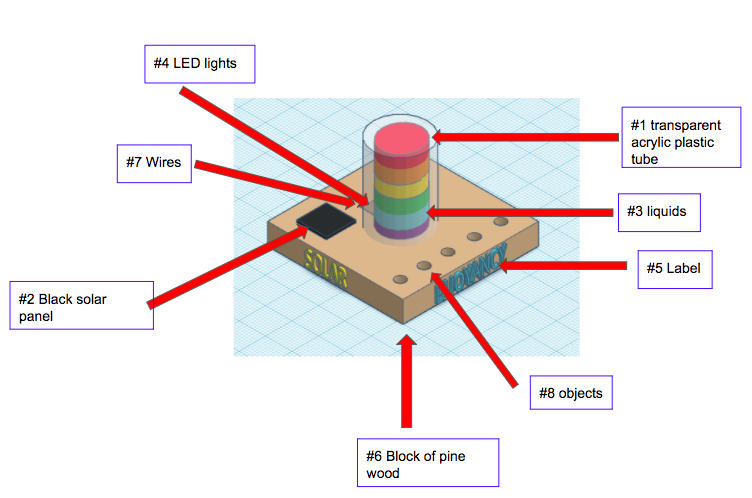 A detailed design of the project labelling materials that will be used. Lower School students test out the project. During their visit to Lower School, the students received positive and useful feedback from the Lower School pupils, who rated the projects on how well they function, how effectively it explained the scientific principle they were shown and the overall attractiveness of the exhibit. The NEMO project is an excellent example the benefits of an interactive learning style and student collaboration. Not only did seventh-grade students learn to design and create an exhibit demonstrating scientific principles, but Lower School students were also able to interactively learn from the projects they created.